I was recently gifted two used rugs from my stepmom which came in a beautiful light grey and blue and since they were previously loved and with little Pomeranians it wasn’t in perfect condition but we needed them, I figured I could clean them. Top it off with my three kids running around well, let’s just say I needed something seriously strong. Let me show how well the Hoover Canada Smart Wash worked! Plus it comes with a 2-in-1 Antimicrobial Pet Tool , Sample Bottle of Cleaning Solution, an 8 ft. Hose and an Accessory Storage Bag. The Hoover Smart Wash, it is strong, powerful and easy to use. The best part is it gets the job done. Now, my rugs were so dirty, I know it’s gross, right? But c’est la vie. I had to wash them at least a couple of times to get it back to looking “newish”. The Hoover Smart Wash is so great because it works just as vacuuming and it has a drying feature. So how much dirt was collected? Auto Mix precisely mixes and dispenses the correct amount of solution for optimal cleaning while Auto Dry powerfully extracts water with HeatForce™ for an even faster drying time. It’s super easy to clean as well. Dump out the water, rinse it out and this must be done the same day or it can get stinky and mouldy, so rinse everything once you are done. I love how easy it is to clean and maintain. 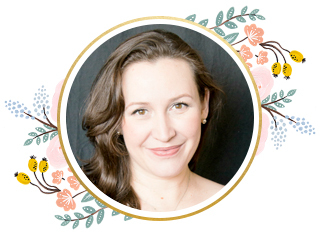 I am thrilled with the results and I do recommend the Hoover Smart Wash! You can see the results. The best part is you can win one! Hoover Canada is generously giving away one Hoover Smart Wash, valued at $549.99! Giveaway is Canadian Only, 18+ yrs to enter, excluding Quebec. Giveaway ends, Dec.3, 2018 and follow me on social media so you never miss what’s going on! 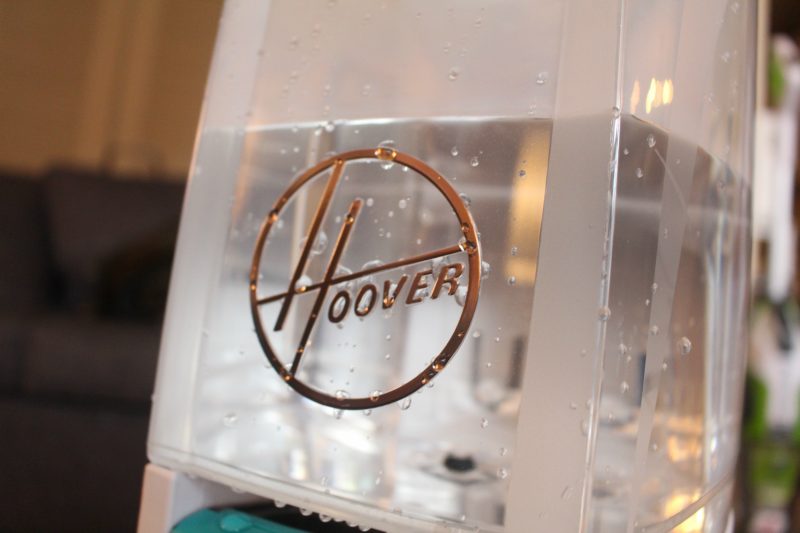 Disclosure: This post was in collaboration with Hoover Canada. In exchange for this post, I have received perks in the form of products and/or compensation. All opinions on this blog are always my own. I have kids and pets. Of course my carpet needs a deep clean! My carpet needs a very good deep cleaning. It’s been a long time. I like the Auto Dry with HeatForce the most. Sometimes it takes way to long for the carpet to dry. My carpet does need a deep clean! My carpet really needs a deep clean. I like that it has heat force to make it dry faster. No soggy carpets. Yes, I find that with every carpet in my house they could all benefit from a deep clean. It definitely does! I have two kids and we haven’t had the carpets washed in years. Our carpets definitely need a deep clean. They haven’t been done for years and some have never been cleaned! I like the Auto Dry feature that allows for faster drying. I love the Auto Dry with HeatForce. It is nice to have the carpets dry quicker. I have a few carpets that need a deep cleaning! Yes, I have 2 dogs so my carpet could definitely use a deep clean. our carpet could definitely use a deep clean after 10 years! My carpets need a serious deep cleaning. 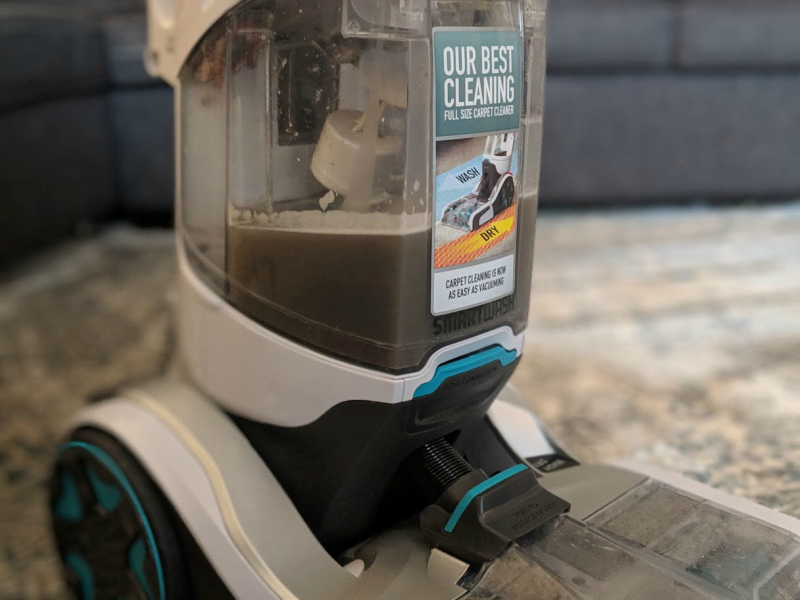 I like the auto dry feature..
Of course a deep clean is ideal.. most of the house is carpet.. and my cat throws up on it a lot. My carpet is in bad need of a good cleaning, have 2 large dogs doesn’t help them at all, I need something to get the grime and smell out of them! I like the 5 year warranty and low profile foot. I’d love this carpet cleaner! I really like the Auto Dry with HeatForce. I’m sure my carpet could use a cleaning. House renos = lots of dust! I have some area rugs that really need a clean! I like the great warranty and the simple Auto features. Love the heat force to make it dry faster! 5 year warranty is great too! Our carpets are new so probably not due yet for a deep cleaning but with 4 pets I am sure they will need it before we know it. My carpet does need a deep clean. I have two small kids, so that’s why. My carpets need a deep clean yes! My carpets probably need a deep clean. They’ve never been washed, only vacuumed, so I can’t imagine what dirt is trapped in there. The Hoover Smart Wash seems like an easy tool to handle and use. My favourite features of the Hoover Smart Wash are the auto mixing of solution and water, because I’ve never used a carpet cleaner before. I also like the 2-in-1 handle to wash objects other than the floor, like couch upholstery, or drapes. I just got a puppy. Yes, my carpet needs a cleaning! I like that this carpet cleaner is lightweight and has a pet tool! I have light carpets and have lived in this house for 4 years with teenagers. I could really use a good carpet cleaner! I like that it has an accessory storage bag and that it is lightweight to use. I REALLY like the push forward to wash, pull back to clean feature. My current carpet cleaner tends to dump a whole lot of liquid and then I spend an inordinate amount of time trying to suction it up. I meant pull back to dry. Doh. Our family room carpet definitely could use a deep clean. I thought about replacing it but it is not that old, so this might do the trick. Thanks for your review and giveaway too. I love the Auto Mix precisely mixes and dispenses solution for optimal cleaning. No worrying about using too much cleaning solution. Also the fast drying time is really good. This looks great as you never know with kids and pets when the next great mess.will happen. yes, our carpet is in a need of a deep clean! Great vacuum! I like that it is so light weight! My favourite feature is: Auto Dry delivers powerful extraction with HeatForce™ for faster drying. I hate it when the rug is wet so you can’t walk on it for a long time and I worry about mold. Yes my carpet needs a deep clean because it is off-white and I have a dog! I would love this! Gosh yes. It would be great to get the carpet finally clean. LOVE that it is light weight!! Thanks! Autodry and the pet tool stand out to me! I have 3 cats and they shed a lot. Thanks! Yes, it most certainly does need a deep cleaning! It could definitely use a good cleaning with 2 kids and 3 cats. Like the heat force for faster drying! My favourite feature is the HeatForce for faster drying! Boy do my carpets ever need cleaning. 5 kids, 2 dogs, and carpeting the dining room. It sure does! Love my Black Lab, but that means my carpets need a deep cleaning! I like that it’s as easy to use to clean as a vacuum, and the drying feature. Wet carpets pick up dirt faster than anything. I like the auto-dry feature. Don’t like waiting to put the furniture back in place! Yes, with pets and young people through the house constantly, my carpet does need a deep clean! Yes, the carpet needs a deep clean, and it would be great to not have to borrow my mother-in-laws old tank of a carpet cleaner! This one looks light and easy to manoeuvre. YES our carpet does need a deep clean ASAP! We just moved into this home in September and would love to give the carpeting a good cleaning for the holidays. I like the 5 year warranty. Too many products are made with intent to break down within a year or two these days! I really like that it’s easy to use and the FlexForce PowerBrushes gently remove deep dirt & debris. My carpet definitely needs a deep clean – three kids and a cat leave a lot of dirt. Love the auto dry feature, no wet carpet after cleaning! Automatic Cleaning Technology. Push forward to clean and pull back to dry.. that makes life easier!! Wow! SO clean! My rugs need this. Oh my gosh my carpets need this SO bad! They haven’t had a deep clean since we moved in, and I want to keep them like new as long as possible! Yes, with two kids and busy household my carpet needs deep clean! Yes, they could use a deep clean! Our bedrooms are furthest away from our heat sources, so this would be a helpful feature to have. I am impressed with the ease of use, push forward to clean and pull back to dry!! My carpet does need a deep clean. I like that it’s lightweight and the drying feature. This looks amazing! Our carpets could definitely use a good deep clean and I love this Hoover vacuum! Happy Holidays! My favourite feature of this is the auto-dry feature! And many others, too 🙂 I love it! My favourite feature is heatforce for faster drying! 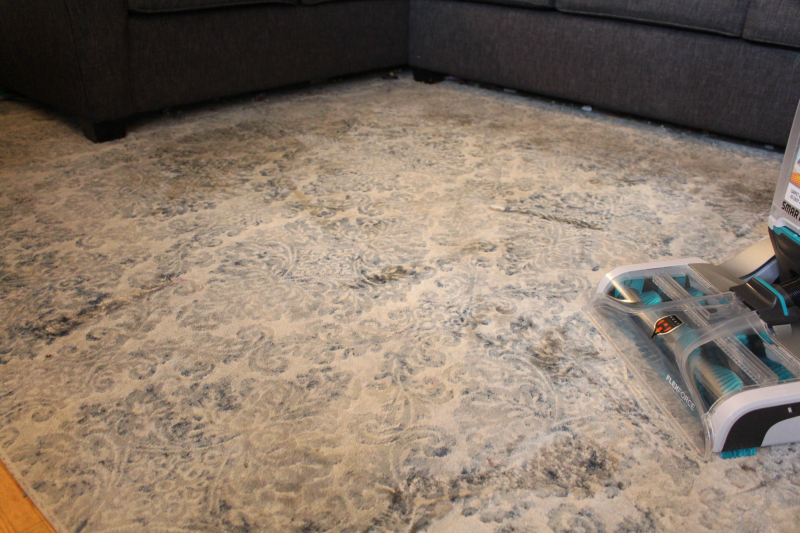 Our carpet has never had a deep clean – I think it needs one badly! I love the pull back to dry feature! Yes My carpet really needs a good deep cleaning. I love the autodry function most! My carpet always needs a deep clean with two littles in the house! My carpets definitely need a deep clean. 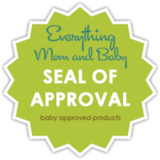 My toddler did awesome toilet training but still had a handful of accidents on the carpet. I love the auto mixing and the low profile. My carpet sure needs a deep clean! I have a dog and a cat running through the house! I have two cats and my carpet definitely needs a deep clean! I appreciate the Auto Mix. Yes, my carpet definitely needs a steam clean…this would be so great..
Yes….for sure….with pets it would be great to have this! Thanks for the chance to win! We foster dogs, so yes, my carpet needs a good clean. I like that the SmartWash+ Auto Mix feature precisely mixes and dispenses solution for optimal cleaning. My carpet definitely needs a deep clean as we have a dog and cat that live indoor. I love the feature that it is so simple as you push forward to clean and pull back to dry. I also like Auto Mix which mixes and dispenses solution. Ohh! My carpet do need a deep clean. I have 2 cats and a dog that has my living room rug all full of hair and other dirt! I love the “Automatic Cleaning Technology. Push forward to clean and pull back to dry” feature. I love it all,it sounds fabulous,and just what I need! Yes, my carpets need to be deep cleaned by Hoover! The quick dry feature and being as simple as vacuuming is awesome. I would love to own one. Yes, my carpet needs a deep clean. My carpets haven’t been deep cleaned since I moved in! This would be great! With 4 kids and 4 dogs, I definitely need a deep clean on my carpets. My favourite feature is the simplicity, push forward to clean, pull back to dry. I like the Flex Force power brush. I have had the same carpet since my first child was born 14 years ago. I have had two dogs in that time. I have never deep cleaned it. We just got a new puppy who is working very hard at potty training – and he (or is it us?) is doing pretty well, but do we ever need a deep cleaning! Thank you for the chance!!! I love all the features! 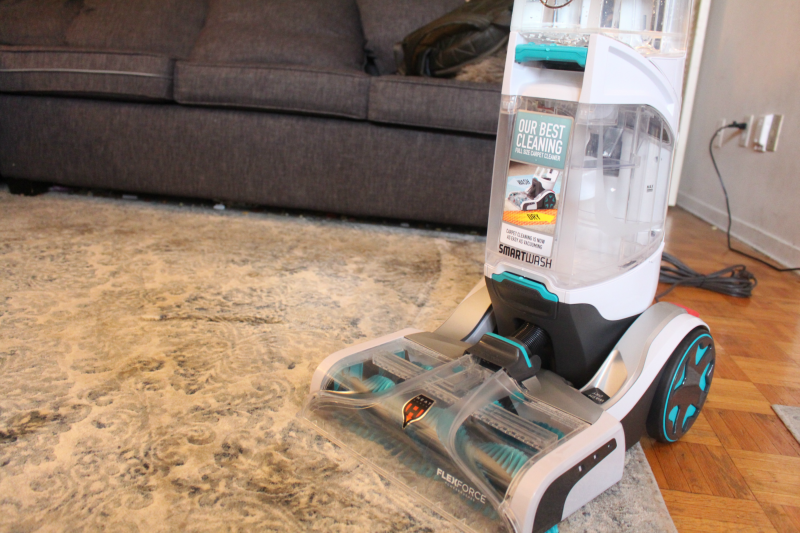 The ease and the ‘Auto Dry’ that delivers powerful extraction with HeatForce for faster drying is awesome… nothing worse than having to wait 2 or 3 days for the carpet to dry! My carpet could use a deep clean. My favourite feature is that the Auto Dry delivers powerful extraction with HeatForce™ for faster drying. We have lived here for 10 years and although we have cleaned the carpet a few times, I’m sure there is lots of dirt trapped in the there. Oh, and it’s a white carpet (or it used to be). I like the anti-microbial tool and the Heatforce feature for a faster drying time. I really like that it has the Auto Mix which precisely mixes and dispenses solution for optimal cleaning! My carpets haven’t had a deep clean since we moved in! They need it so bad. It definitely does need a deep clean! Yes, my carpets need a deep-clean. We have a Scottish terrier, so it’s always a challenge to keep his feet and coat clean during the rainy season here, so that the carpets don’t suffer. My carpet absolutely needs a deep clean…. IT’s old and actually needs replace but we rent and landlord is not going to do that. uggg sooooo I have to try to keep it looking the best I can and that means shampooing often. This machine would surely do the job.!!! I likethe powerful extraction with HeatForce for faster drying. My carpet does really need a deep clean ! 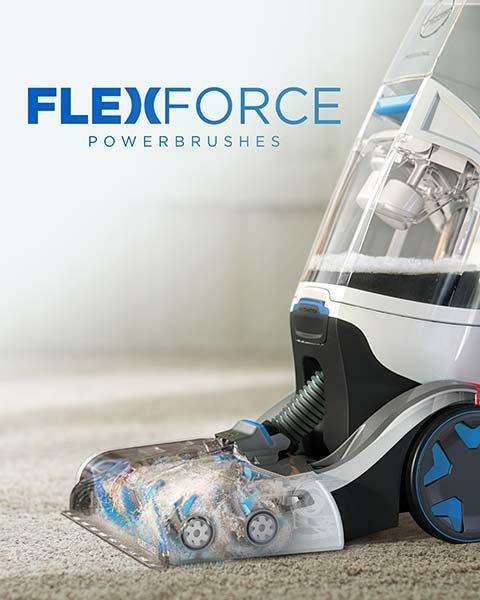 FlexForce™ PowerBrushes that tackle big messes. I’ve never washed my carpet. Im definitely in need. Since I’m stuck with my carpets for a couple more years, they definitely need a deep cleaning. the living room esp needs a deep deep clean! My carpet would be in love with a deep clean like this! My basement is in need of something like this to kick it into high gear!!! OMGosh, my carpet needs a deep, deep clean. I have kids who trek every single thing inside. Our downstairs carpet got dirty when we moved in to our home three years ago. It’s gotten a lot dirtier since. Yes, it definitely does need a deep clean. Our home is well lived in so definitely the carpet needs a good deep cleaning. I could really use this. I’d love to give the bedroom carpet a proper clean. I have a daughter who has a carpet, 2 giant pitbulls, 2 toddlers, 4 cats and my goodness her carpet needs a cleaning! With two babies on the move this would be fantastic to get all the dirt my dog and two older kids track all over the carpets! I could really use one of these for my pre-Christmas cleaning! My carpet and my carpeted stairs needs a deep Clean. Thank you for the chance to win ! YES it would help me tremendously! With 3 kids under the age of 6, 3 cats and my husband I definitely could use this to clean my carpets. We have daily spills, a 2 year old little girl who is currently being potty trained however it seems like she is training me to follow her trail of pee instead, my cats who are over 10 years old and seems to be having issues with where to go, and my loving husband who sometimes is so exhausted that he falls asleep with a drink in his hand. With 2 kids, 2 cats and 1 dog yes my carpets need a deep clean! My daughter just had a baby mths ago and they have 3 cats. Her bedrooms are all carpet. I am entering to in hopes to gift her a carpet cleaner so our new grand baby has a clean place to crawl. My carpets really need a deep clean. Our carpet cleaner stopped working and we have allergies that are aggravated by the residue that gets tracked in especially during these winter months when everything is closed in. I have a new grand puppy who has already peed twice on my living room rug. The 2-in-1 antimicrobial pet tool would be a blessing! Does 2 kids and a dog answer your question 🙂 My carpet needs such a good deep cleaning. Yes my carpet in all my rooms need a deep clean. yes with pets here really needs deep cleaning! Haha, I have 2 kids and a cat, so yes, my carpet needs a deep clean!! My favourite feature of this cleaner is the powerful extraction with HeatForce for faster drying. I love the HeatForce technology. It’s such a pain, waiting hours for the carpet to dry and I love the heat that quick key dries the carpet. our carpet desperately needs a shampoo. 2 kids, 2 cats, 7 years in 750 square feet of space! it gets dirty quick! They could definitely use a clean! Yes please, I have pets and I rent a carpet cleaner twice a year from PetSmart. Winning this would be life changer. Hubby likes to eat a lot in the living room and can be very messy. My carpet needs this so bad! We need this because the new dog my daughter got is not doing a very good job of hitting the paper, and is convinced he has to hold it until he gets in the house. He will not go outside. I have lived in my home for a year and a half and it hasn’t been cleaned. It’s past due for a shampooing. My carpet definitely needs a deep clean. In fact this would be great because I was thinking of renting a carpet cleaner next year. Yes! Especially with the dogs. This would be the ultimate to win, thanx fir the chance! Our basement carpet needs a deep clean. Our carpet really needs a deep clean. Our bedroom carpet badly needs a deep clean. Yes, my carpets need a deep clean. We have never washed our carpets in the eight years in this house. My carpet could really use a good cleaning. Yes, my carpets need deep cleaning. With 3 dogs, and 3 grandchilrdren visiting often, carpets always need cleaning. Never had a deep cleaning. Its time. Yes, we have been in our house for a few years now and all of the carpets could use a good deep cleaning. Having two cats my carpet definitely needs a deep clean. Yes indeed, it does! I vacuum everyday, but can’t remember the last time it got washed. my carpet needs a deep clean because: two kids! 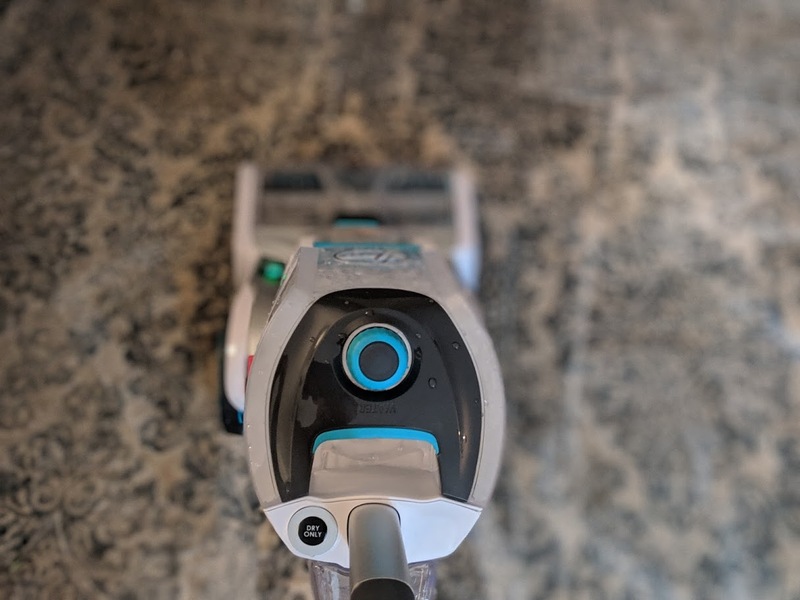 This sounds like a great carpet cleaner, I do have a one too and it’s a Hoover, which does clean carpets well but I must say I like this one even better (mine’s only a year old) there have been some great improvements with the cleaner.